To glean some insight into how modern video games development is shaping up today, the Computer Weekly Developer Network caught up with Richard Huddy, European gaming enablement manager at Intel. 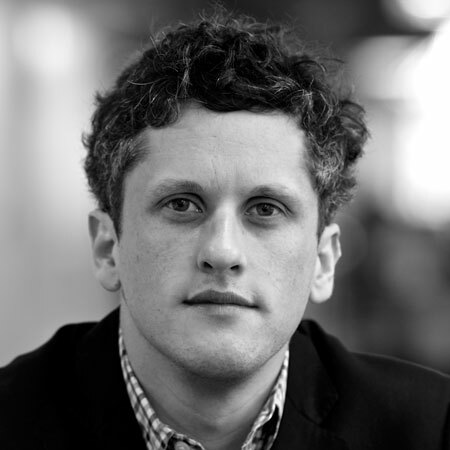 Box CEO Aaron Levie has already said that he feels the IT industry needs a "more innovative and more prosperous" version of Microsoft -- although he is admittedly not looking to become the next Steve Ballmer. Intel #IDF13: Should computing change the world, or make electronic coffee cups? Is DevOps is getting sexier?